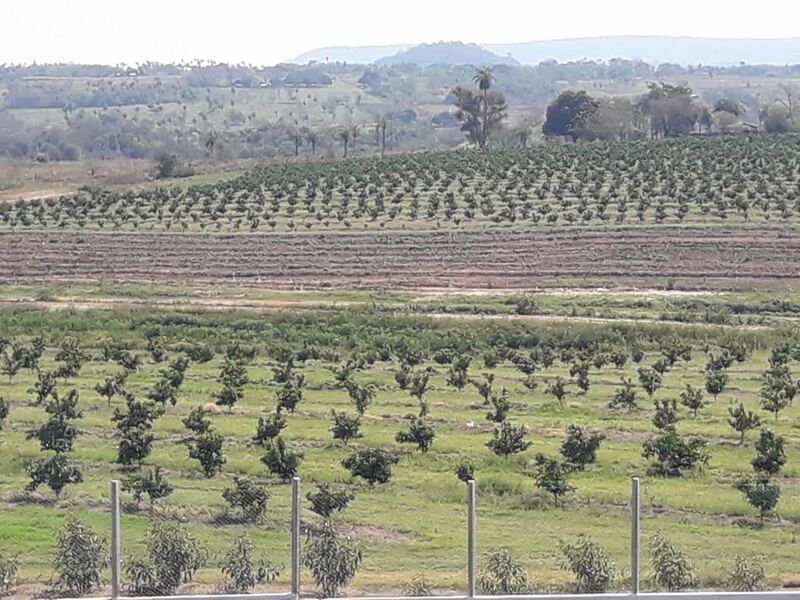 We just completed the first of several client tours to our Orange Plantations which are scheduled for the next two months. 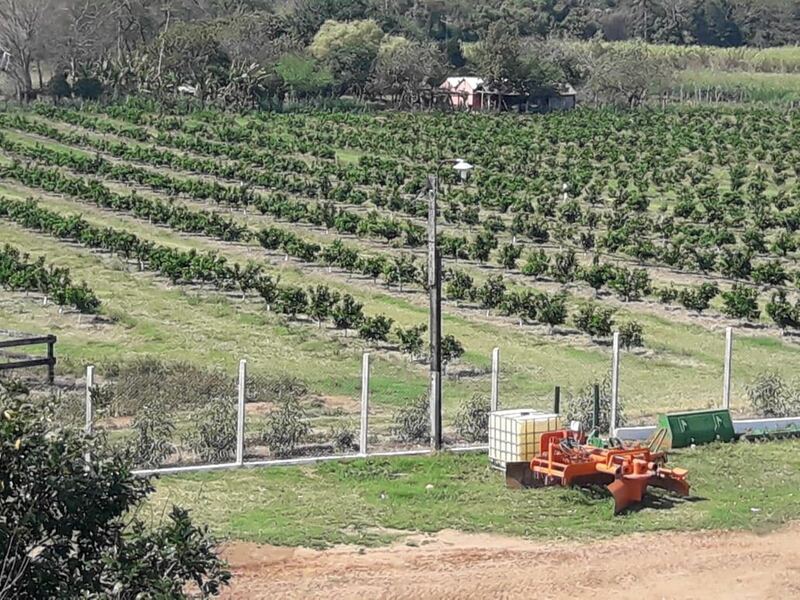 Led by our owner Carsten Pfau, we spent one entire day visiting both the new plantation Nr2 (closest to the capital Asuncion) and the older plantation Nr1 (which is an hour further away). 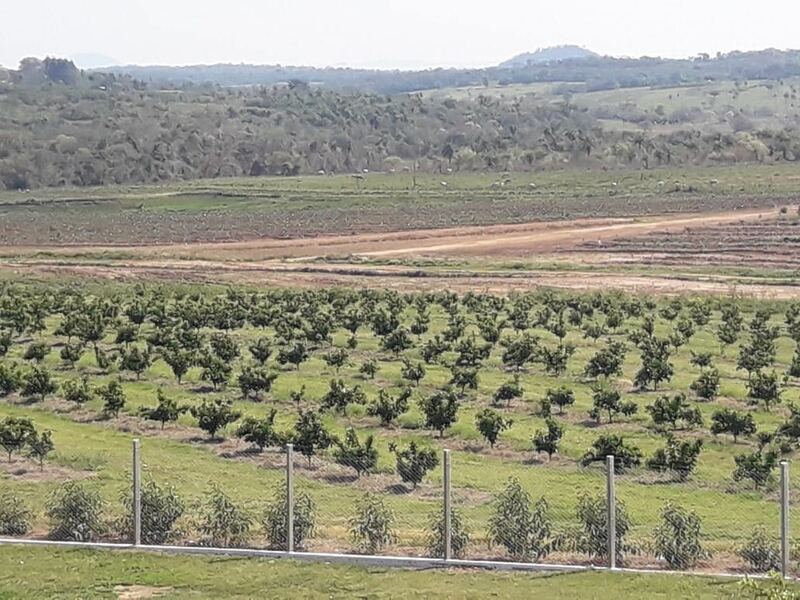 Here, as shown in the pictures below, we saw orange trees growing in various stages; from the newly planted saplings, to the trees now reaching their 4th year of growth. These latter ones are expected to generate their first returns on investment in late 2019. 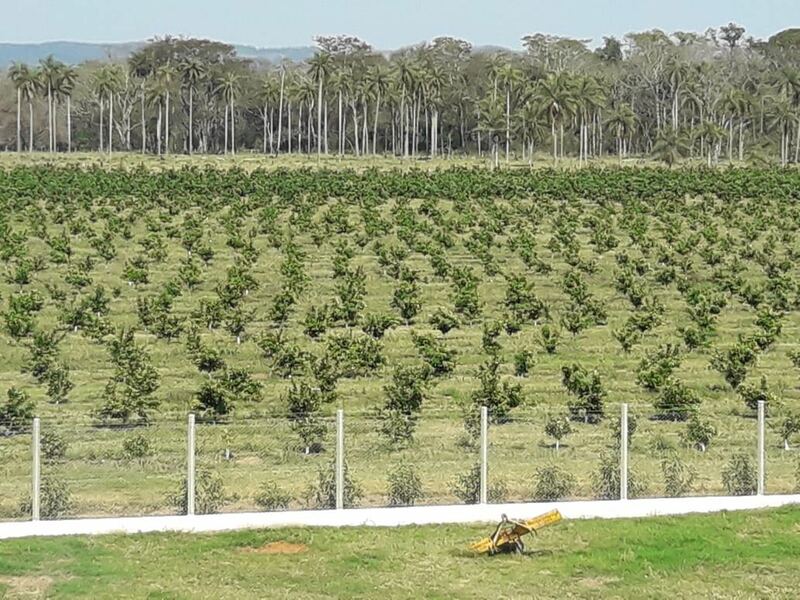 Our visitors were particularly amazed at how quickly the trees had grown from saplings into trees that are actually beginning to bear fruit, even after just 1 ½ years since being planted in Paraguay. Nights were filled with sumptuous dinners with Carsten at his favorite eateries in Asuncion. 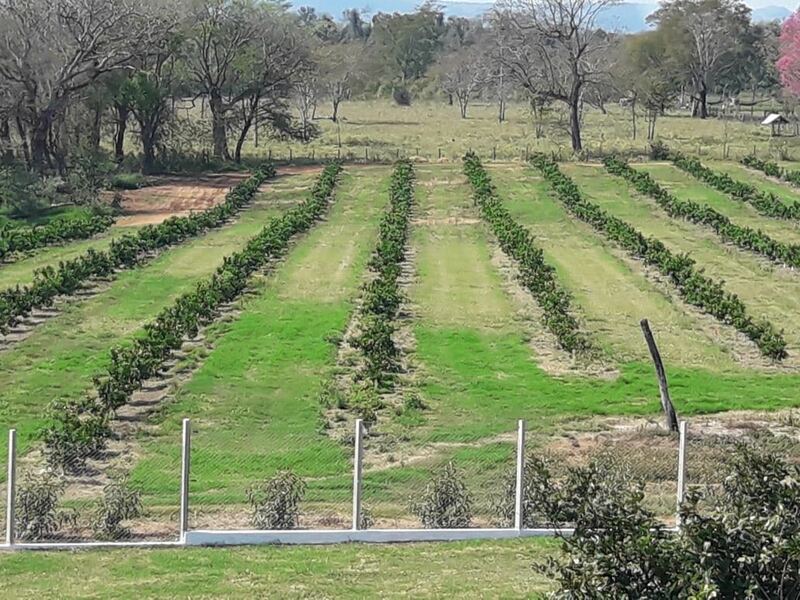 We had a lot of good discussions about the current plantations’ rapid progress, the new organic vegetable greenhouses that will be located on plantation 2, his current ownership in one of the largest wholesale produce companies in Paraguay, and about the processing plant that will soon be built on the new plantation. 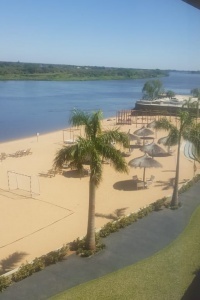 Arrangements for new visitors and clients are made to stay at the beautiful Asuncion Yacht Club Tennis and Golf Resort located on the River, or at the nicely situated Sheraton in the renovated, lively, Central District downtown. Please contact us at if you’d like to join any of our upcoming tours. As part of their popular Investment Talk Radio show, The Real Estate Guys released a very informative Podcast this month which features our owner Carsten Pfau. 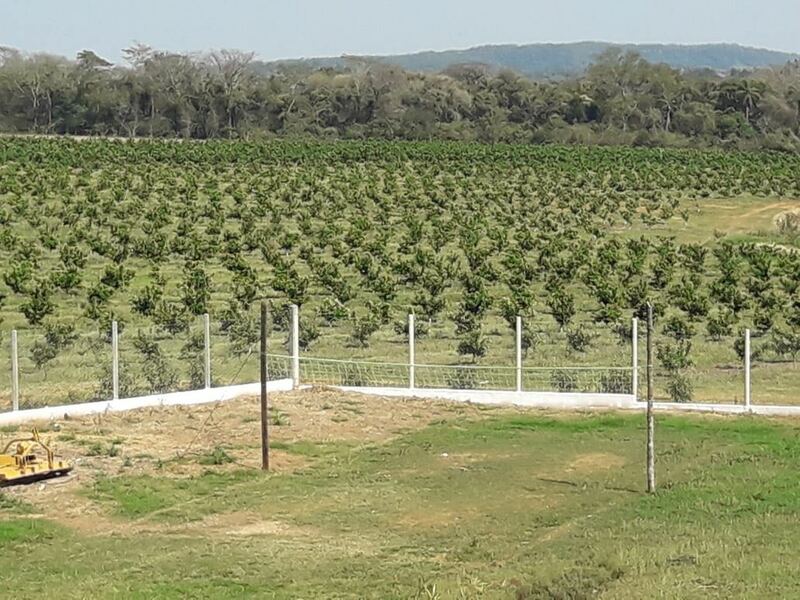 We highly recommend you take the time to listen to it, since it will give you an interesting perspective and honest opinion on our agricultural investment projects from some highly regarded investment experts in this field. 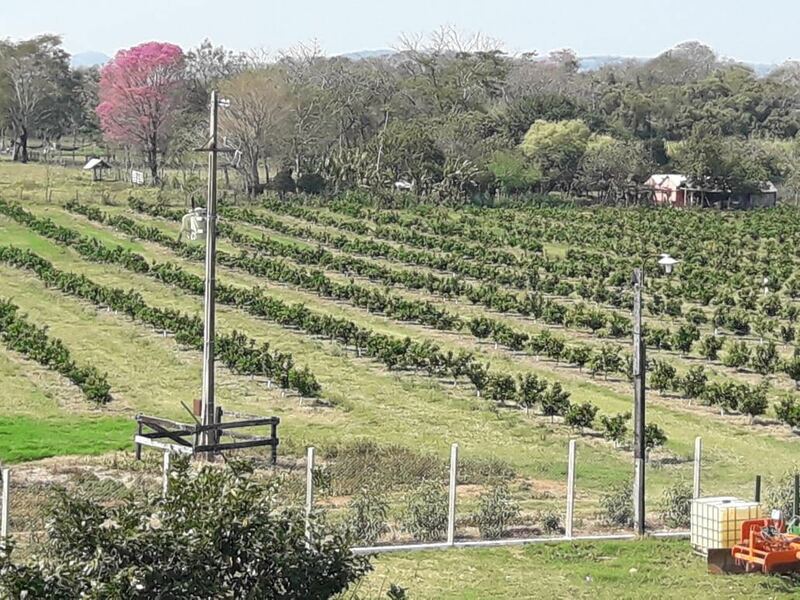 We will soon be starting a series of informative webinars about investing in agriculture, Paraguay, oranges, greenhouses, cattle and farming real estate. Each webinar will be fairly short (as we value your time) and focus on a specific area,. You can pre-register to ensure we don’t miss you off the invites. From November 1-4 we will be attending the New Orleans Investor Conference 2018, one of the world’s leading investor events, now already in its 44th (!) year. 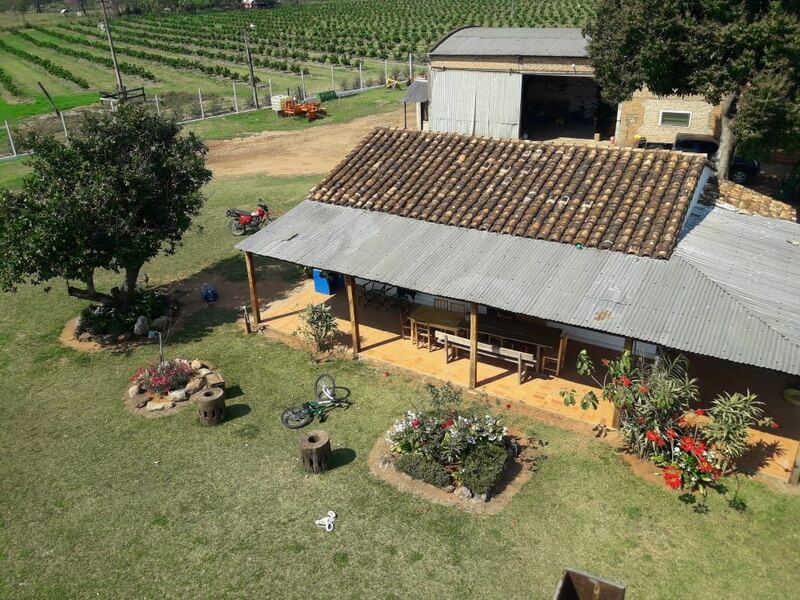 If you’ve read our brochures and updates, but don’t have the time to fly out to Paraguay, this conference is a great opportunity to meet our team and owner. We’ve already planned to meet some of you, but anyone else who’s attending please feel free to contact us if you want to schedule some time with us in advance. 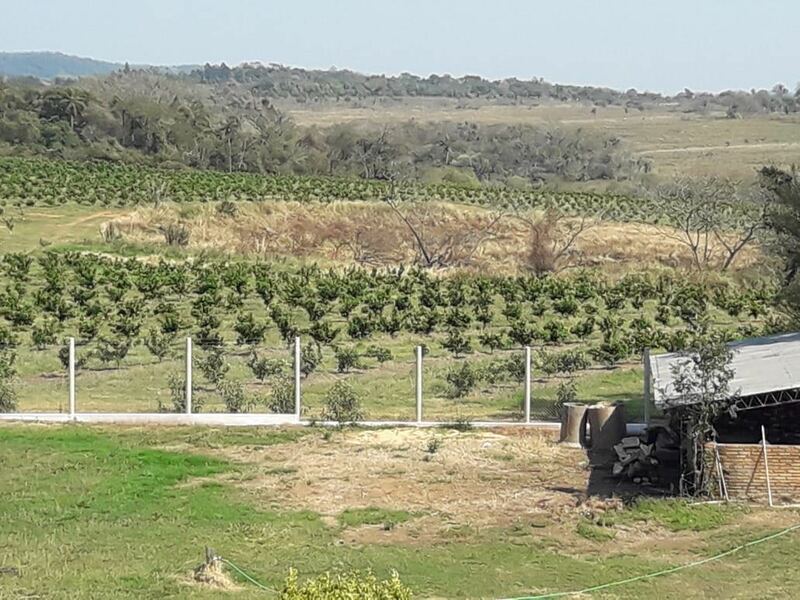 Thank you again for your interest in our agriculture opportunities. As always, don’t hesitate to contact us for further information.